Every service website you’ve visited has several key features that tie it all together. Everything from the way they display their services, to the information they choose to include is (or should be!) the product of careful consideration. It’s a lot of work to undertake alone, which is why we decided to put together a guide to creating a WordPress service website for your benefit. This tutorial won’t focus on secondary aspects of service website design, like which type of logo to use, or how to style your pages. We’re going all-in on the most critical WordPress service website features. 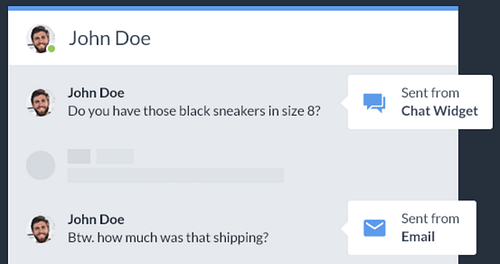 In this article, we’re going to teach you how to add pricing tables, implement payment options, customer testimonials, and live chat. 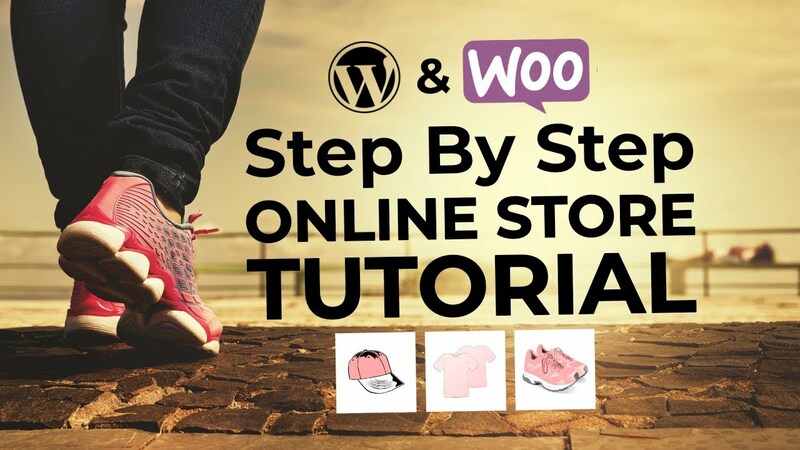 However, before all that, let’s take a minute to talk about step number one – getting your domain and WordPress hosting ready. A2 Hosting Review for WordPress: Fastest Hosting You’ve Heard Of? SiteGround Review for WordPress Websites and Blogs: Good Enough? Your choice of WordPress host will heavily influence your further experience, so study your picks closely, and then test them personally if possible (with a short starter subscription) before settling in for the long haul. 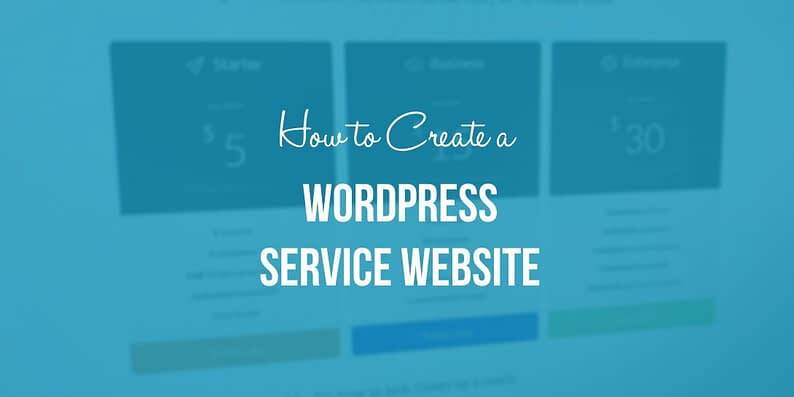 As we mentioned earlier, we’re going to build our service website using WordPress, which is an excellent choice for this type of website, since it enables you to implement all sorts of advanced functions at the drop of a hat using plugins. It’s also budget friendly, which makes it ideal for growing a service website from scratch. After installing WordPress, you need to set up a theme to get your site ready for prime-time. 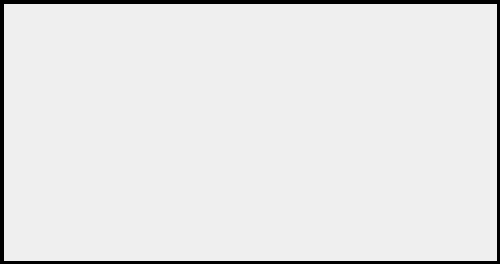 Follow these instructions (the guide uses the Zerif theme as an example), and you’ll be good to go. Once you know how to install one WordPress theme, you know how to install them all – the process is always the same. With that out of the way, we can get started with our WordPress service website sections. But first, check out this guide to installing WordPress plugins (if you need a refresher). This type of table is an excellent fit for service websites because they provide potential customers with all the information they need in a tidy package. 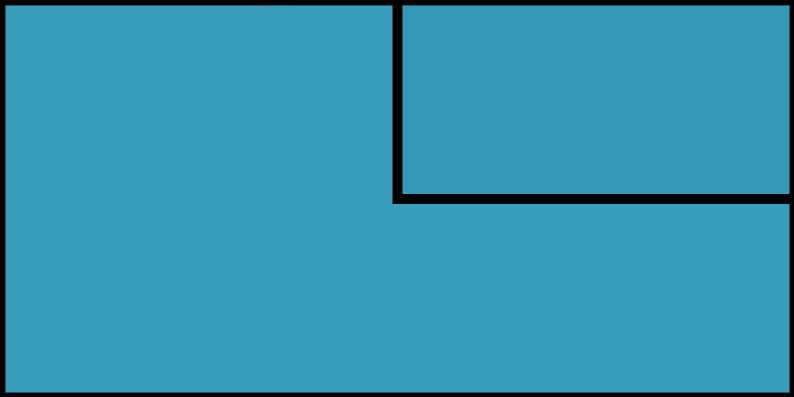 Furthermore, all your services are laid next to each other so that they can be compared with ease. Direct payment options enable users to complete purchases online the moment they decide on buying your services. The alternative is to wait for them to contact you, and then perhaps go back and forth on the details for a while, which could take up lots of your time. If you do the kind of work where users could prepay for your services – or you could benefit from accepting online payments – PayPal should be your first stop. It’s the most popular online payment processor by far, which makes it an obvious choice. 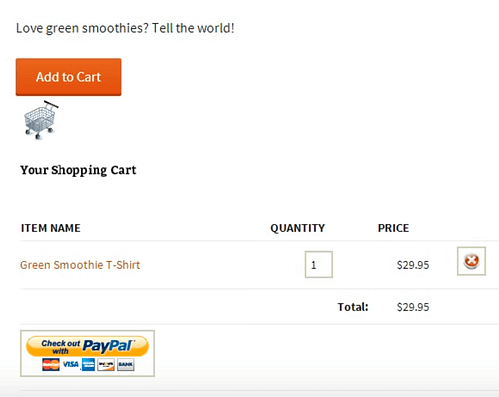 You can use the WordPress Simple PayPal Shopping Cart plugin to integrate it into your site. Every WordPress service website lives or dies by the satisfaction of its customers. One of the simplest ways to keep yours happy and stay in touch with their needs is to set up live chat. 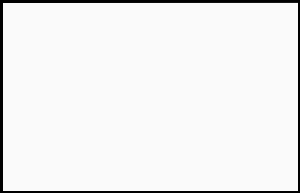 Live chat enables you to communicate with your visitors directly, using a simple chat interface, whenever they have any questions. A functional live chat can increase customer satisfaction by enabling them to ask you for support directly. It cuts down on long email response times and sends potential clients the message that you are always available to help them out. Tidio Live Chat is one of the best WordPress live chat plugins available these days, and its free version offers enough features for most service websites. 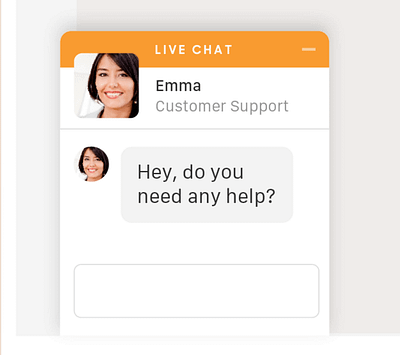 If you’d like more alternatives, you can also check out our other post, dedicated entirely to live chat plugins – 6 best live chat plugins for WordPress. Creating a WordPress service website might not be a walk in the park, but it’s entirely within your reach. At their core, most service websites share the same key features we just finished discussing. Since you now know what they are, you can get to work on implementing them. Pick a suitable domain name and a good WordPress host. Install WordPress and a suitable theme (this one, for instance – it’s free). 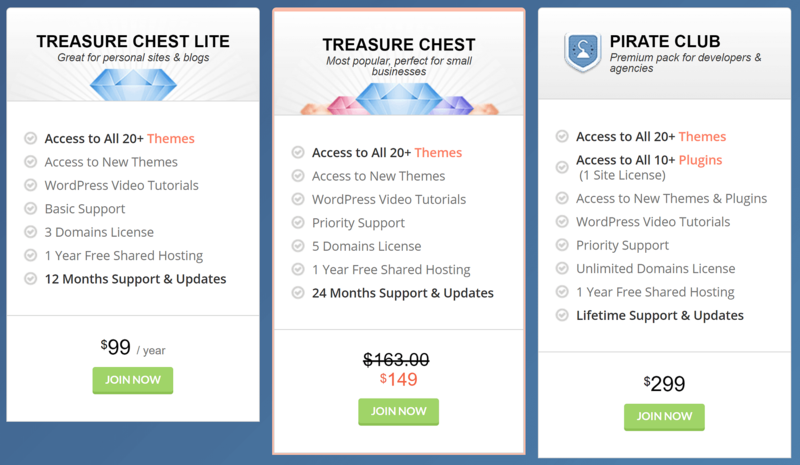 Add pricing tables to your site with the Responsive Pricing Table plugin. Implement as many payment options as you want, starting with the WordPress Simple PayPal Shopping Cart plugin. 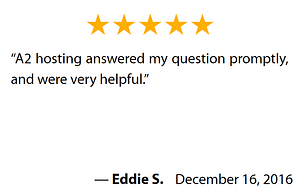 Remember to include customer testimonials using the Testimonial Rotator plugin. Set up live chat with Tidio Live Chat or an alternative solution. Do you have any questions about creating a WordPress service website? Ask away in the comments section below!